With the continuous development of information technology, the demand for security and safety is gradually improving. For the consideration of security, face recognition has been studied for many decades. With the development of information technology, face recognition is widely used in our daily life, especially in security systems, information security, human-computer interaction. Researches are committed to improving the recognition accuracy and response speed of the face recognition system. The state-of-art of face recognition has been significantly improved by the appearance of deep learning. Although these systems perform well on large amounts of web collected facial data, the performance and accuracy are still limited when they are applied in actual scenarios. There is still a long way to go to improve the recognition accuracy of face recognition system in real scenarios. 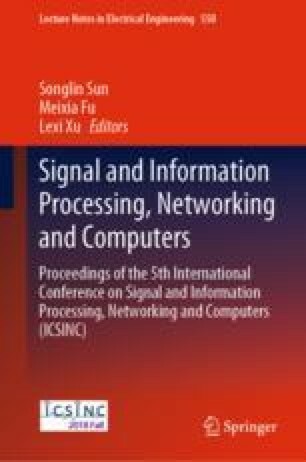 This paper gives a comprehensive description of a series of face recognition methods. In this paper, we introduce the definition and development of face recognition, and also indicate main challenges in this domain. Furthermore, some classical popular methods in the development of face recognition technology are described in detail. Finally, the application of face recognition technology will be introduced.